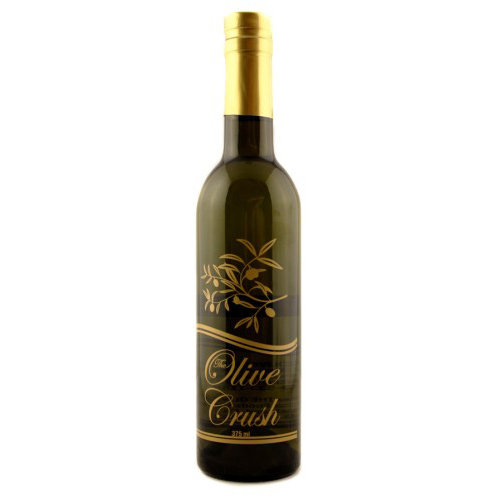 Lovers of fine Spanish olive oils will appreciate the depth of flavors in this “Award Winning” Extra Virgin Olive Oil. It delivers plenty of ripe olive flavor up front, butter in the middle and finishes with notes of avocado and unripe tomato. 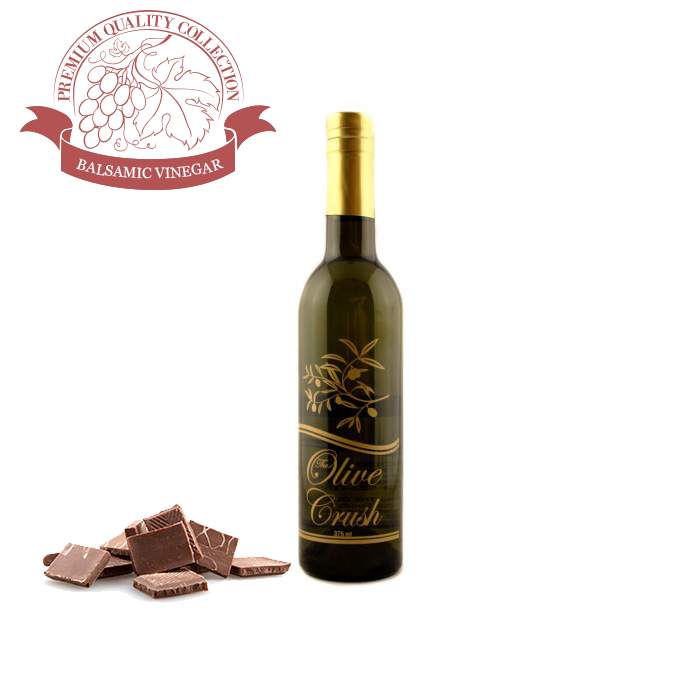 High in Polyphenols, this Picual oil will last a long time with good care. 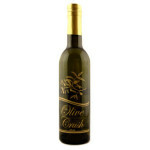 Tip: Excellent all-purpose oil, it will excel as finishing oil drizzled over a wide variety of foods. Try it over tomato based salads, gazpacho and other cold soups and grilled mild to medium fish and shellfish like halibut, swordfish, shrimp and scallops.